Good news, Melbournians! 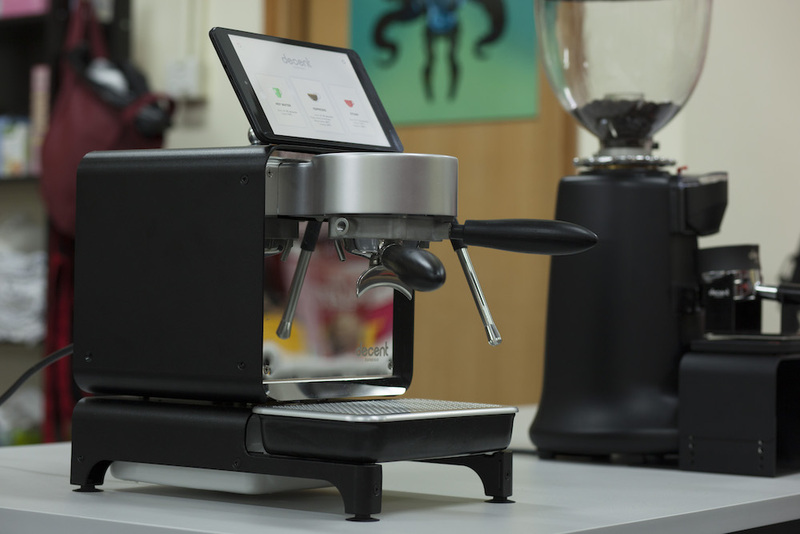 John and Bugs of Decent Espresso will be in Melbourne to demo the DE1+ machine during MICE. I'll be helping them (aka acting like I understand what John is talking about while I pull shots and keep the coffees dialed in) for a demo off site as well as at MICE itself. Our friends from the St. Ali family have been kind enough to share space in their booth with us. Please stop by the St. Ali booth, say hello, and check out the future of espresso. Take a selfie with Matt P while you're there; he loves it :). We'll also be serving coffee from the DE1+ at the Five Senses Training Centre at 300 Rosslyn St, Melbourne on March 22 at 8am-10am. Hopefully I'll get my hands on a roasting machine to roast some tasty Kenya for the event. Drip vs. Immersion: We May Be Calculating Extraction Incorrectly! And, A Contest.